Cannes review: Marcel Ophüls puts his memoirs on film in "Ain't Misbehavin (Un Voyageur)"
Two very different documentarians, Marcel Ophüls and Clio Barnard, premiere new work at Directors' Fortnight. 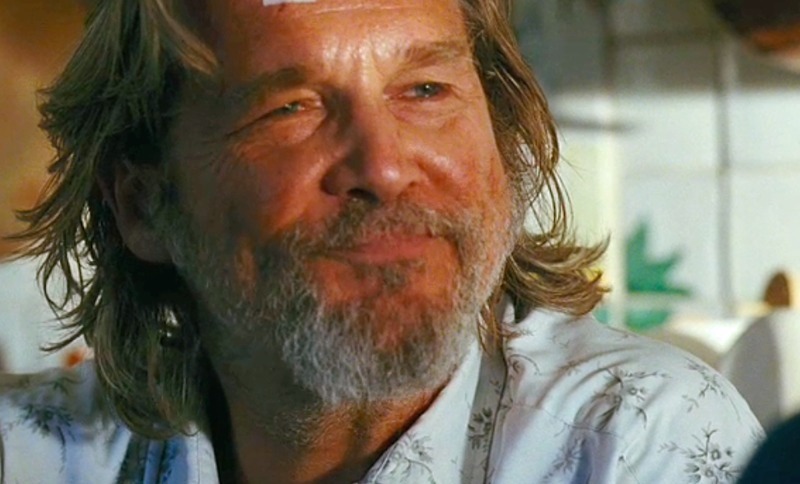 Jeff Bridges: "I know myself pretty well." After a career as a leading actor that began with "The Last Picture Show" in 1971 and has included four Academy Award nominations, Jeff Bridges seems poised to be nominated again for his pitch-perfect performance as Bad Blake, a broken-down country singer in "Crazy Heart." His performance has been singled out in the best actor category of many film critics' year-end awards. In my review elsewhere in this section, I note: "It's like Bad has lived so long and been through so much that he's too worn out to add any spin to exactly the way he feels." The Van Helsing Quiz at Sergio Leone and the Infield Fly Rule. Some of you thought my "101 102 Movies You Must See Before You Die" list was a little too, well, rigorous. I still think it only covers the basics of what you need to have seen (and appreciated) in order to hold your own in intelligent conversations about movies these days. Maybe that makes me (shudder) an "elitist." Ahem. I think it just means I have standards. But whether you find my list off-putting or not, you may enjoy "The Van Helsing Quiz" over at one of my favorite personal movie blogs, Sergio Leone and the Infield Fly Rule, which you will also find in my permanent list of favored links in the column at right. Owner/proprietor Dennis Cozzalio posted the quiz itself back in April. There, you can see it in its un-filled form. But a month later, Cozzalio himself submitted to the quiz, and his answers are even more entertaining and provocative than the naked quiz. To understand the special gift of John Frankenheimer, it is better to start with his stories instead of his movies. Yes, he made some of the most distinctive films of his time (and began and ended as one of the most gifted directors of drama on television) but the films were mostly serious, and Frankenheimer was a very funny man. Sam Peckinpah: "Dying is not fun and games." FREEPORT, Grand Bahama Island -- Sam Peckinpah's "The Wild Bunch," which is possibly the most violent film ever made, stirred up a bitter controversy here. Film critics splint into many camps at an extraordinary press conference, and even co-stars William Holden and Ernest Borgnine seemed slightly squeamish about the movie. But just about everyone agreed that "The Wild Bunch" will be this summer's top box-office draw, for better or worse.